Happy New Year Bongo's Rock & Rollers! Hope you've all had a brilliant Christmas, we've been taking a well earned break (not stirring Chillimanjaro) and just wanted to say THANK YOU to all our wonderful customers. We've had a great year with festivals, celebrity chefs, Dukes, tarantulas and a whole lot of laughter! 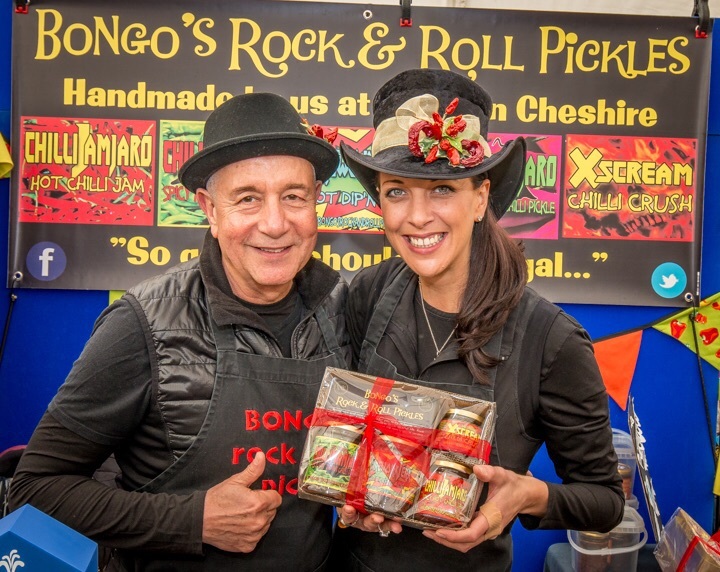 From all of us at Bongo's have a brilliant New Year and see you in 2016 folks! You can't keep us out of Chester!